Mattresses Built With Integrity - Spencer Ace, Co-Founder Pacific Mattress Co. 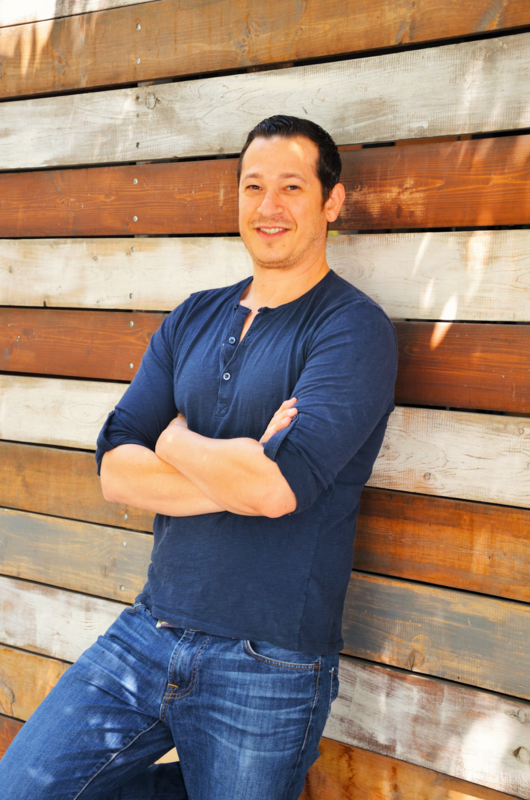 In 2017, Spencer Ace transitioned away from his successful retail mattress business in Los Angeles and Studio City, California and invested all his focus into building Pacific Mattress Co. as the best mattress manufacturer in America. After 5 previous years as a retail mattress shop owner and an additional 5-years before that working for a couple large mattress retailers – Spencer had built a combination of experiences that gave him fantastic expertise to help build some of the highest quality mattresses to be found anywhere. In particular, Spencer has attributed some his best contributions to the successful Pacific Mattress Co.’ mattress designs as having come from his experiences talking with customers in his old retail shop. Listening to real people talk about what they liked or didn’t like in different mattresses was a great teacher. This gave him a tremendous source of insight to help craft the perfect Pacific Mattress Co.’ mattresses. Adding to those insights from customers, was Spencer’s previous professional experience learning how large mattress firms manufactured different beds. With that combination of experience, Spencer had both an understanding of what people really want in a new bed, as well as how to manufacture the highest quality mattresses at very reasonable prices. It is a background that makes it easy to see how Pacific Mattress Co. jumped from a small startup into a highly-respected name brand mattress company. That success has felt great, but Spencer is not just a mattress expert and a savvy businessman, he also has a deep sense of commitment to helping people sleep better. By selling the best mattresses in America as well as through community bed donations for those in need, Spencer is happy to be a part of a business that helps people. This motivation to assist can be seen even in Spencer’s professional life before mattresses. The years he spent as a fitness trainer helping people get healthy and recover from back injuries, shoulder injuries, and knee / hip joint replacement surgeries, helped him understand just how important good health is for all of us. Spencer notes that the, “two things I really preach about to help with people’s health are wearing good shoes and sleeping on a great bed.” The logic and importance of quality for those two items seems obvious when you stop to think about it. We often spend 16-hours a day in our shoes and hopefully the other 8-hours we are sleeping comfortably, recovering from a long-day and rejuvenating our body and mind for a good tomorrow. If we spend nearly one-third of our lives sleeping, then it becomes obvious that purchasing a quality mattress is one of the most important decisions we can make. From all his previous experiences helping people improve their health and finding the right bed for their needs, Spencer knew that he loved running a mattress shop and felt great about being able to help people with their comfort and sleep needs. But as the quality of foam mattresses began to surpass traditional spring mattresses, Spencer saw the future of foam mattresses and how great it was for consumers. So when the opportunity to help design better foam beds and to rapidly deliver them to anyone in America seemed to be an achievable opportunity within sight, Spencer leapt to be a part of it by Co-Founding Pacific Mattress Co. With his business partners, Nabeel Ahmad and Jeremy Ross, the drive to build better mattresses at competitive pricing and deliver them for free directly to a customer’s home has been realized.